Hello everyone, how are we doing? Wow! It’s November already Fam! I am so excited about what God has done and set to accomplish in the remaining days of this year and the things coming in the New Year. You can read my article from last year here. 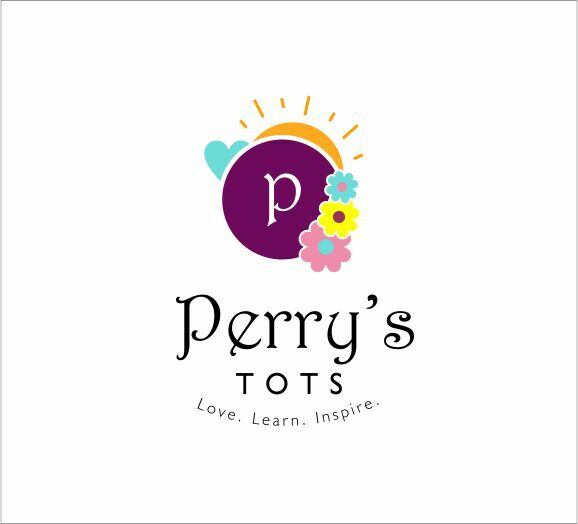 As it’s custom for us at Perry’s Tots we are here to help take stock of the year as you share your moments of 2018. It is a series where we have guest writers share; the good, bad, challenges, lessons, ugly, beautiful times of the present year(2018), hopes and expectations for the coming year (2018). We have done this for five years and we’ve gathered over 200 stories of diverse people within and out of the shores of this nation, young, old, married, single, man and woman. • Send in your article as soon as you can. • There is no restriction on number of words, however, the use of abbreviation is not encouraged. Previous series can be read here.